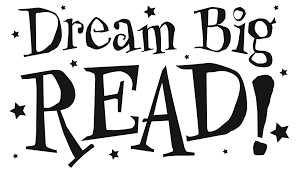 Following on from our parent’s evening on Tuesday 4th November we will be re-organising our home reading system in order to bring it in-line with our new Assertive Mentoring policy and practice. This means our home reading book bands have been re-classified into Oxford Levels/Stages and therefore the children may bring home a different level to which they were previously on and some children may find they need to re-read books they have brought home before. This is necessary as the focus of the new reading curriculum is on deepening and extending children’s understanding of reading and inferring author’s intent rather than moving through book bands at a fast pace. In addition to this we actively encourage all children to read their own literature at home for pleasure which ultimately results in a life-long love of reading. The role of the parent/guardian in helping a child to read is an important one and one we want to offer help and support with. We actively encourage parents to sit with their child and listen to them read and help them with any words, phrases or parts of text that they don't understand. As children develop confidence with reading and are able to de-code accurately we then move on to look at understanding the text and inferring meaning. Our brand new home reading texts ensure that de-coding and comprehension skills are developed at the right pace and with the correct text. To support you as the parent or guardian with home reading, there are some documents containing questions that you could ask at the bottom of this page. Alongside this there are some book review sheets that your child could complete after reading to show that they understand what they have read. Teachers would be very pleased to see completed book reviews and may even swap them for smilies. In school we do lots of things to encourage children to take books home and read. 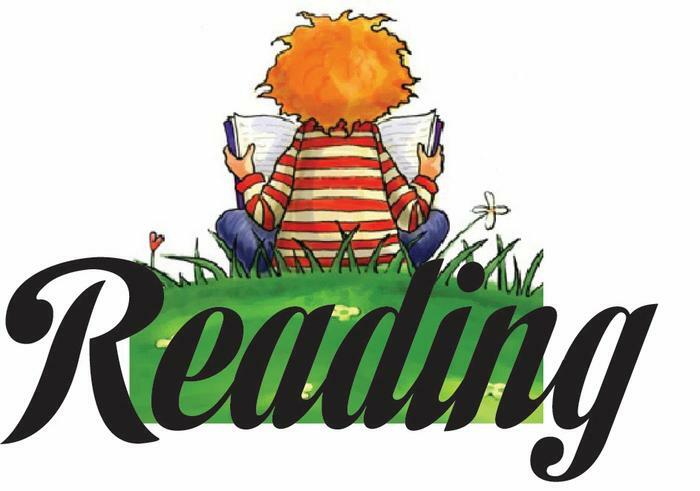 We are promoting a love of reading and offer children the chance to read at lots of times throughout the school day. If you have any worries or concerns regarding this matter please do not hesitate to contact Mr Halliwell our English Leader or Miss Smith our Headteacher. Take a look at the fantastic book review done at home by Poppy in Year 1. Well done for doing such a good job of showing us how much you love Reading. Leave a message if you have a question about your child's home reading and we will get back to you as soon as possible.